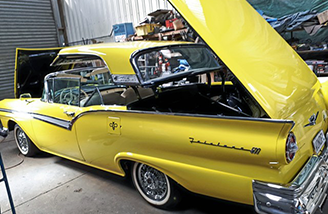 Snip-It Upholstery Services provide full range of upholstery services for Cars, Boats, Indoor and Outdoor furniture. A number of other associated products and services are available. Snip-It Upholstery provides customised weight training vests and belts. 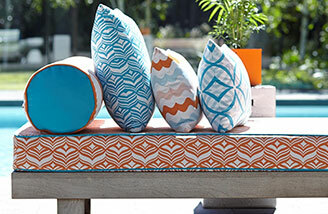 Snip-It can provide from a wide range of indoor or outdoor furniture fabrics. Snip-It can provides a range of marine and boat upholstery products and services. Furniture, Marine and Automotive Upholstery services and products. If it’s a custom upholstery service or fabric your company requires then we will help you find the right solution. Contact Snip-It now to discuss your upholstery requirements. Snip-It can provide from a wide range of fabrics for outdoor upholstery, awnings, auto, marine applications, and more. With a comprehensive range of colours, styles and fabric types we have the textile solution of your upholstery project. The outdoor fabrics have been specially developed and tested to cover the requirements for marine, indoor and outdoor furniture markets and are ideally suited for the tough New Zealand environment. Designed for the ultimate in style, performance and durability, our collection of upholstery fabrics are created to provide a worry-free lifestyle. Choose from a comprehensive range of fabrics from the top brands in furniture fabric to create lounge cushions, deck chairs, umbrellas, throw pillows and awnings. Durable and attractive, our upholstery fabrics meet the rugged demands of outdoor / indoor living in a large range of colours and styles. To ensure the longevity of your fabrics Snip-It provide a range of protectants and cleaners. Protectants to offer resistance to fading and cracking from harmful UV rays. Cleaners to maintain a truely immaculate presentation. 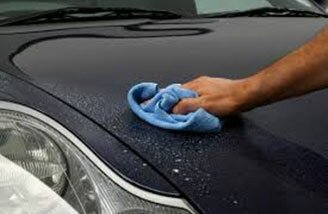 Automotive, indoor / outdoor living or boat care we have a solution for your needs. We now distribute replace leather seat car kits for over 3,000 car types. Read more here. Contact us for more info. We have just added the quality Red Flag tool boxes to our range. Check them out.